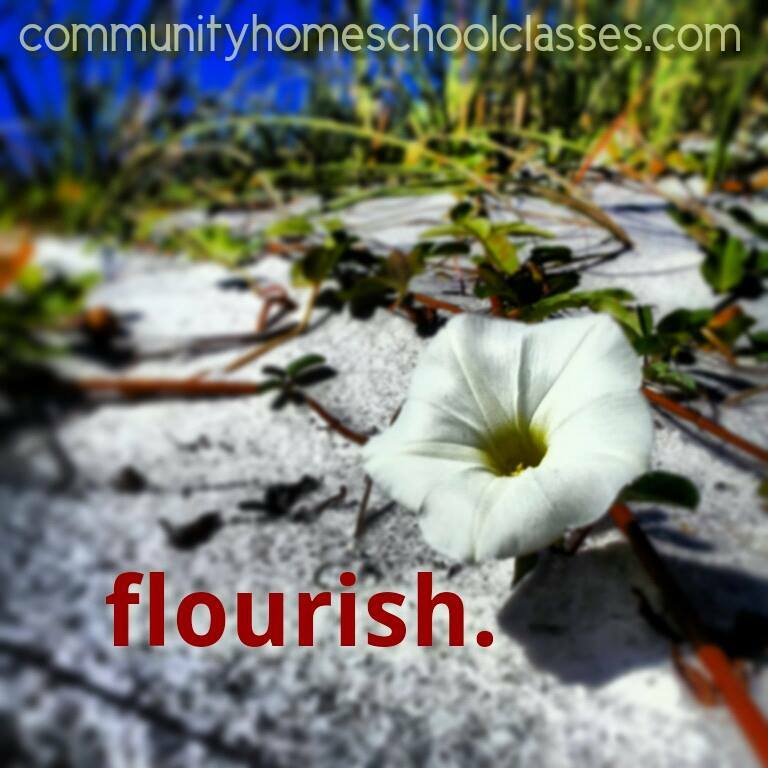 Community Homeschool Classes: Do you have your plans in place for 2014-2015? Do you have your plans in place for 2014-2015? Community is still registering for classes for the 2014-2015 school year. We can't believe how full we are already! What a difference a year makes! We are thrilled to be partnering with so many new homeschool families for 2014-2015. Do you have your plans in place? We'd love to have you join us for 2014-2015! Contact us and we will help you get started or answer your questions. If we can't offer you what you need, we will direct you to someone who can, even if it's another local tutorial. We are in this homeschooling thing just like you and love the eclectic community we are part of in Memphis and the surrounding areas! Community is proud of our excellent team of tutors because we see firsthand how much they care about our families and students' success! Their classes are filling quickly or nearing maximum capacity. If you want in for next year, contact tutors now to reserve your student's spot! and no waiting and discounted registration until May. Community is happy to answer questions, encourage and support homeschool moms & dads!